We have found 106 contractors listings matching your search query. Savvy Cabinetry By Design 3208 15 Ave West Seattle WA 98115 USA Tel:(206)860-7600 Remodeling & Repair Contractors Commercial and Building Contractors. Marine Care Inc 2046 Westlake Avenue North Suite 105 Seattle WA 98109 USA Tel:(206)281-7134 Dock Builders & Services and Building Contractors. Hurlen Construction CO 700 South Riverside Drive Seattle WA 98108 USA Tel:(206)763-1230 Dock Builders & Services and Building Contractors. Crow Roofing & Shet Metal Inc 9500 Aurora Avenue North Seattle WA 98103 USA Tel:(206)525-5155 Building & Home Construction and Building Contractors. Craftsmen Pacific Inc 4401 11th Avenue Northwest Seattle WA 98107 USA Tel:(206)782-1341 Building & Home Construction and Building Contractors. 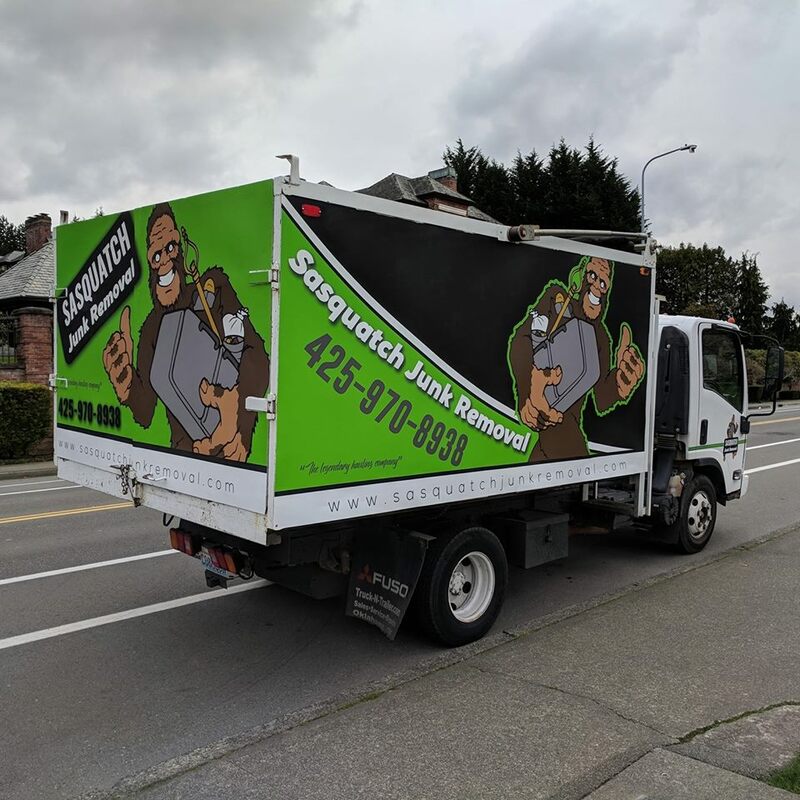 Craftsman Construction Inc 11037 2nd Avenue Northwest Seattle WA 98177 USA Tel:(206)781-5956 Building & Home Construction and Building Contractors. Coyotte Contracting Corporation 5701 6th Avenue South Suite 425 Seattle WA 98108 USA Tel:(206)768-0401 Building & Home Construction and Building Contractors. Corrona Construction of Seattle 13258 1st Avenue South Burien WA 98168 USA Tel:(206)431-2500 Building & Home Construction and Building Contractors. Contractors Resource Center 2522 East Cherry Street Seattle WA 98122 USA Tel:(206)329-7804 Building & Home Construction and Building Contractors.